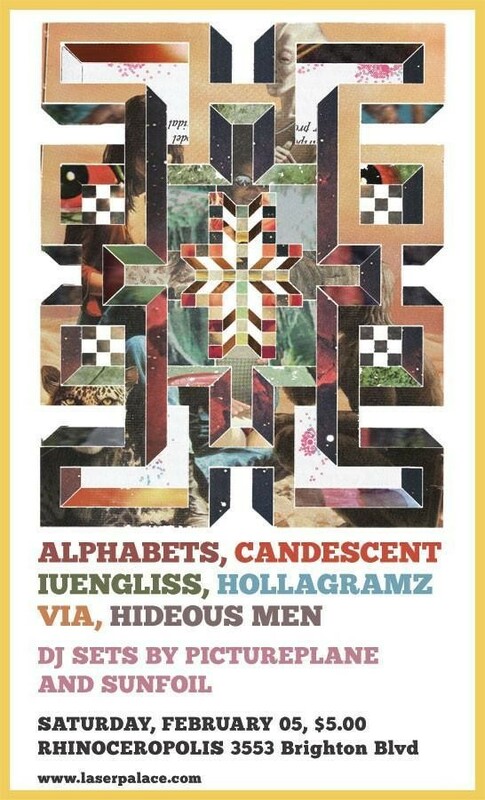 December 2nd, 2017 marked one year since 36 young artists and musicians were killed in the Oakland Ghost Ship warehouse fire. The art space, like many underground venues, was a beacon in its community and provided modest housing for its artists, some of whom would otherwise be homeless or struggling to find temporary squats in an increasingly exclusive market. On the night of the fire, a house music show held by the label 100% Silk attracted an unfortunately large crowd and during the show, the entire building quickly went up in flames. It was the deadliest building fire in Oakland’s recent history and the events leading up to the tragedy led to criticism of DIY venues all over the country. While the official investigation calls the cause of the fire “undetermined,” the building was reported to be in violation of numerous safety and electrical codes. The unmarked exits, lack of smoke detectors and clutter of furniture and mannequins made the venue crowded and maze-like, trapping people inside as the building filled with smoke. The property owners responsible for keeping in compliance with local laws are now facing charges for manslaughter, and the result was a widespread panic among landlords who rent out to art collectives like Ghost Ship. In the months that followed there were crackdowns on building codes nationwide, affecting music scenes from Los Angeles to Washington D.C. as similar venues were forced to close their doors and tenants were left on the street. As rent prices skyrocket in major cities like Oakland, urban artist communities are already vulnerable to displacement. 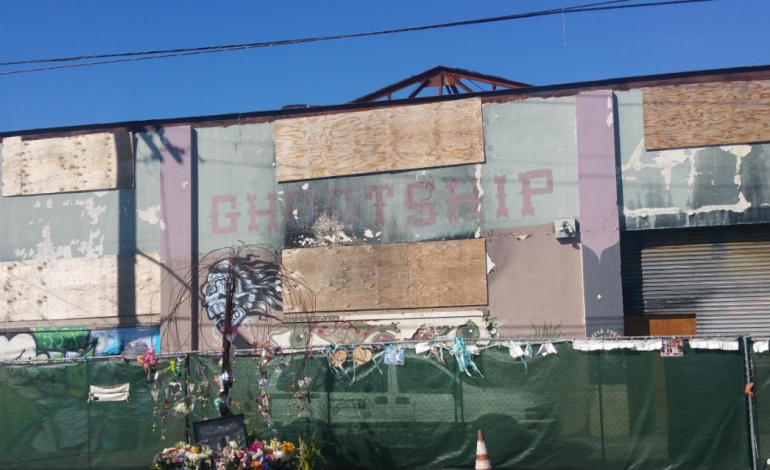 Of the tenants who survived the Ghost Ship fire, many were forced to leave the city for lack of cheap housing options. Others were subjected to living spaces more neglected than the warehouse (many renters under-report dangerous building conditions for fear of eviction). The fire raised questions about the future of DIY venues, which operate on volunteer efforts and minimal funds. Without the cooperation of local law enforcement, which previously had a habit of looking the other way, landlords would rather evict their tenants than pay for expensive repairs and zoning licenses. Despite Oakland mayor Libby Schaaf’s promise to protect these spaces with Executive Order 2017-1: “Improving Safety for Non-Permitted Spaces While Avoiding Displacement,” few landlords have come forward to offer their properties for inspection. Instead, venues around the country like Purple 33 in Los Angeles were shut down briskly and without much notice. Denver’s Rhinoceropolis, Nashville’s Queen Ave and Baltimore’s The Bell Foundry have likewise been evicted and closed to the public in the year following the fire. While it may seem easy enough to pass inspection, most venues are facing thousands of dollars in charges, including sprinkler system installation, structure permits for stages and lofts, architectural repairs and legal fees. Most venues were not up to code before the tenants moved in; those lucky enough to reopen are still strictly bound to the upkeep and maintenance of their buildings, which poses an ongoing financial challenge. A former tenant of The Bell Foundry said of the crisis, “We don’t want to be unsafe…the reason we were occupying these spaces is because we have nowhere else to go.” The need for low-income housing has been a long-ignored problem that directly impacts artists and musicians trying to make a living in the modern age. The fire at Ghost Ship began a crisis for DIY communities everywhere, and little has been done to lighten the effects of these crackdowns. Many in Oakland have voiced disappointment over Schaaf’s inability to enforce the executive order and progress has been slow over the last twelve months to re-assess government involvement in artist housing. Though creative communities have been struggling in urban areas for years, it’s especially important that DIY venues be given the attention they deserve. For most cities, grungy basements with sticky floors, low ceilings and stages made from wooden pallets are what make up the backbone of the underground music scene. It’s places like these that allow up-and-coming musicians to play and be seen, for new bands to thrive and grow. Without them, an entire culture is lost — one that specifically impacts young, marginalized individuals. Unfortunately, most of these spots lack many basic structural details that could easily subject them to eviction and the threat of survival for “do-it-yourself” living is at an all-time high as squatting becomes a thing of the past. 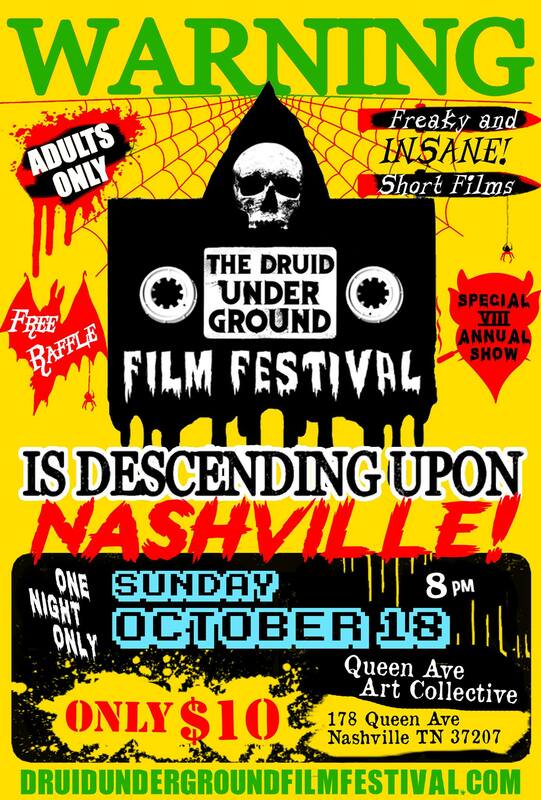 In order to stay open, many of these venues have simply moved farther underground, returning to the old-school method of word-of-mouth shows and secret addresses. So where does this leave the future of DIY? In the year that’s passed, affected cities have seen a greater political involvement from young artists and musicians to raise awareness about issues that impact their ability to live and work. There is a call for bigger institutions to take interest in these underground communities who may not have the means to fund safety-oriented projects on their own, which is too often the case. Joining forces with local activist organizations (like Nashville’s PATHE, People’s Alliance for Transit, Housing, and Employment) has helped start a bigger conversation about the housing crisis and how a lack of low-income areas impacts urban culture as a whole. Other organizations have reached out in support of victims and affected communities by setting up funding projects for venues and studio spaces. 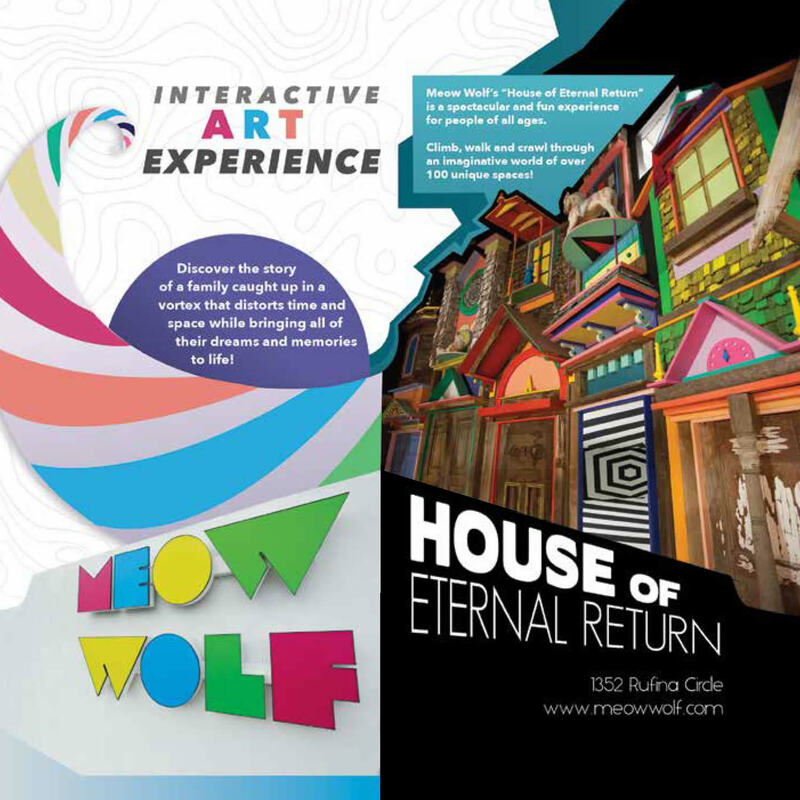 Meow Wolf, an arts collective out of Santa Fe, started an annual fund of $100,000 to support DIY venues around the world. According to their website, the funds are specifically “for infrastructural improvements, rent assistance, materials and equipment…legal issues, building codes, and organizational structure improvements.” Most venues started GoFundMe campaigns and have gained support through donations online. This type of funding with the idea of safety in mind prevents another tragedy from happening, and also helps convince authorities that DIY venues can be safe, culturally positive spaces that benefit both musicians and property owners. Direct communication between venues and authorities has been the key to avoiding mass evictions. Agreements that allow property owners some time to get up to code have saved many tenants from having to vacate short-notice, and where specific “artist housing” and live/work spaces tend to fail at providing a permanent relief for most, cooperation from property owners and local government has proved to be the best solution so far in reforming artist displacement. In the fundamental spirit of DIY, the process of rebuilding lies in the ability of the community to find new, effective, and innovative methods for existing in a post-Ghost Ship world, and that includes a changing attitude about transparency and dialogue between venues and their cities.